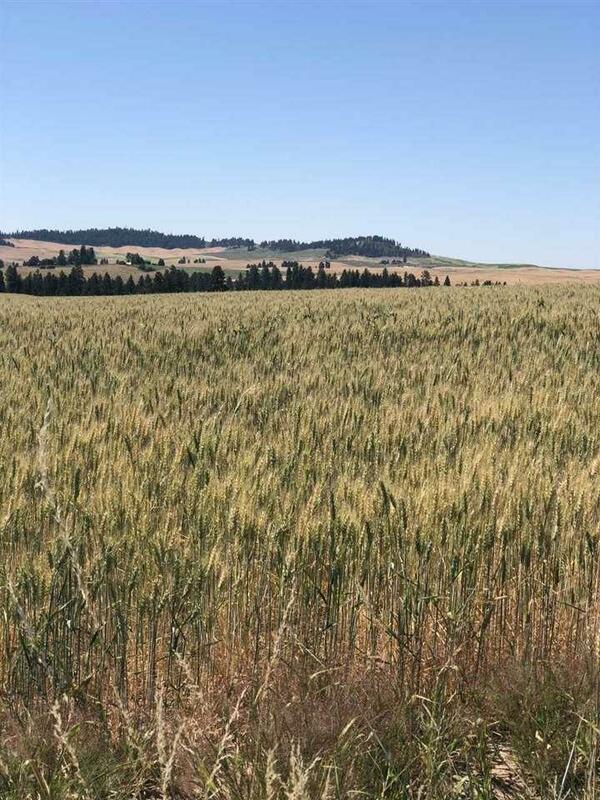 Wonderful opportunity to build your dream home in charming Rockford, WA! Enjoy stunning views of rolling wheat fields, mountain and Mica Peak. Seller willing to carry contract with 20% down, 8.5% interest for 15 years. Conveniently located between Spokane Valley, WA and Coeur d'Alene ID. Power and phone are located at the road.